When a legal resident of Ohio dies, Ohio state law governs the handling of the deceased's assets and liabilities. Executors (who are responsible for handling wills) and beneficiaries of the estate should be aware of the general legal guidelines on debts. The most important factors are the nature of the debt — secured or unsecured — and the solvency of the estate. If secured debts are left unpaid by the deceased, a creditor will have a claim on property (such as a house, car or boat) to satisfy that debt. The creditor can seize the property if the estate administrator fails to pay the debt. 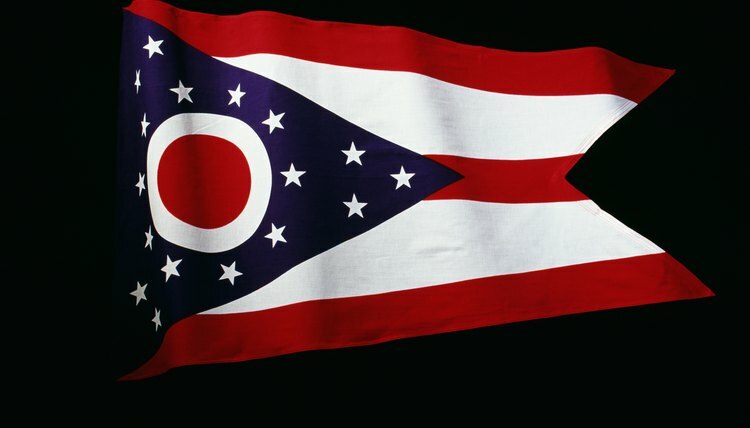 Ohio law allows creditors to file claims against the estate; the judgment is enforced by the probate court, which may have other property within the estate seized for repayment. All creditors must file their claims in writing to the estate administrator within six months of the decedent's death. If a claim is rejected, the creditor has two months to contest this rejection. If a probate case is not opened within six months of death, the creditor can protect the claim with a demand letter or invoice delivered to the administrator, guardian, representative, or the decedent's last known address. If a beneficiary of the estate has co-signed any loans or other obligations, the beneficiary remains legally responsible for repayment if the debt is not satisfied out of the estate. In addition, beneficiaries who held joint credit card accounts, or other accounts with the decedent, remain responsible for the entire balance. Unsecured credit accounts may be covered by credit life insurance, which pays the outstanding balance in the event of the account holder's death. Even if the debt is unsecured, Ohio law allows the creditor to file a claim against the estate. Certain assets are protected from seizure to satisfy claims against an estate. These include the proceeds of life insurance policies, which are paid out to designated beneficiaries. In addition, any accounts designated as "transfer on death" (TOD) or "payable on death" (POD) are also paid to beneficiaries, not to the estate or creditors. A joint account with right of survivorship will pass assets directly to the surviving owner and do not go through the estate. Thus, they are protected from claims against the estate. In some cases, an estate may not have sufficient assets to satisfy all valid claims against it. When this happens, the probate court must prioritize the claims and schedule payments to the creditors according to state law. A trust allows an individual to pass assets to beneficiaries without the expense and procedural delays of probate court. The trust is a separate entity in which the owner may give specific instructions to a trustee on how to distribute assets and pay creditors, or allow the trustee to pay the debts as he sees fit. In general, Ohio law bars creditors from enforcing claims against trusts with this "discretionary" provision. Weltman, Weinberg: How Does a Creditor Collect a Debt Against a Deceased Debtor in Ohio? Ohio Laws and Rules: 2117.25 Order in Which Debts to be Paid.